Dental crowns may be created differently in different offices, either through a mold or by a digitally constructed model. 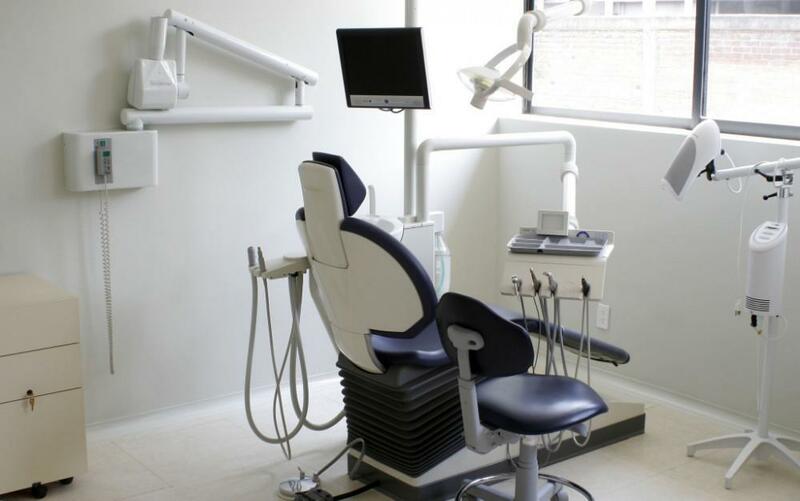 At Woodlands Premier Dentistry, Houston cosmetic dentist Dr. Scott Young uses all-porcelain crowns, unlike many other dentists who use porcelain- or composite-covered metal dental crowns. Dr. Young feels all-porcelain crowns provide you with more natural looking results, and they more easily enable him to detect problems in the underlying tooth structure. A tooth crown is used to encase and protect a damaged tooth. Often the tooth must be prepared by removing a portion of the enamel and sometimes even the center of the tooth. If the decay has spread too far, endodontic surgery, or a root canal, must be performed. However, if the level of decay or damage is not too advanced, a dental crown can be placed after simply reducing the surface of the tooth an appropriate amount. Once the tooth is prepared, Dr. Young will create a model of the prepared tooth. From the model, a mold is made to form your dental crown. Because every mouth is different, every tooth crown is different and created specifically to fit correctly over the tooth it will cover. If the tooth is missing or must be removed because the damage is too extensive, a dental implant may work in place of the tooth to support your dental crown. Your dental crown is created from the mold of your prepared tooth. It is shaped much like the tooth it is replacing, and it may be tinted and polished to match the surrounding teeth. When dental crowns are made of metal covered by another material, a thin layer of metal is formed around the mold of the prepared tooth and the ceramic or porcelain built up over it to create the rest of the dental crown. For all-porcelain dental crowns, the crown is made from a mold that is prefabricated to fit correctly over the prepared tooth. Once your dental crown is created, it is fit over the prepared tooth before being adhered with a strong dental fixative. During this step, the dental crown often must be polished or slightly reshaped to ensure the best possible fit. Not only must your crown fit between the teeth on either side, it also must contact the tooth or teeth on the opposing jaw correctly to allow for chewing and speaking. Once the dental crown is fit correctly, it will be adhered to the prepared tooth. The fixative is then cured, and if necessary, your dental crown is polished. If you are in the Houston, Woodlands, or Kingwood areas of Texas and would like to learn more about dental crowns, please contact our Houston cosmetic dentistry office today to schedule your initial consultation with Dr. Young.